In an extremely tight race, Carat came close to overthrowing three-times winner PHD. It is early days in Carat's transformation process, but the judges felt the agency performed well for clients during a period of significant adjustment of the company. They praised the agency for its 'agnostic, client-focused ways of looking at new opportunities and collaborations to get results'. They also agreed with Carat that its goal to underpin the business with a focus on the culture and key values of learning, openness and bravery has had a positive impact on it. Carat also won plaudits for adopting clients' metrics rather than media industry standard measures. The judges felt the agency successfully demonstrated business impact and creativity on brands such as Cravendale, Philips, Wickes, Gordon's and Vauxhall. Looking ahead, the judges singled out the agency as one to watch: 'Carat is at an early stage of its transformation journey, and its impact should be more fully felt in years to come,' they noted. 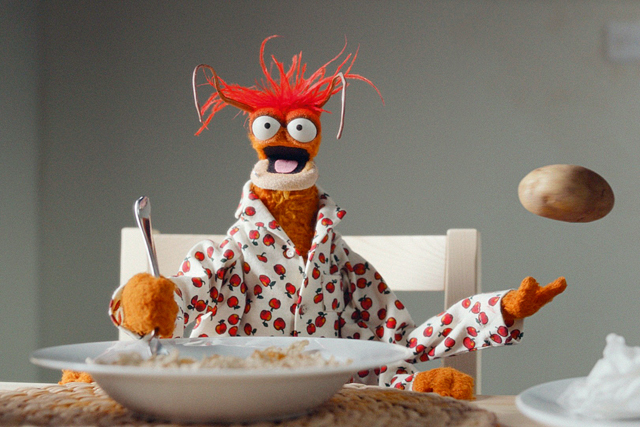 The judges also highlighted the agency's 'brilliant' drive for Sony PlayStation (below). 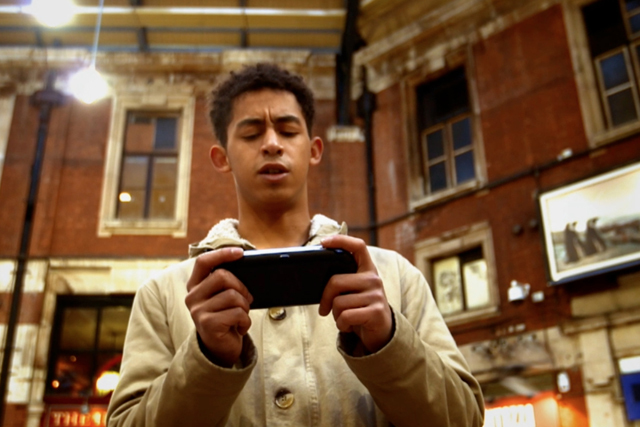 The ad-funded video work, featuring Rizzle Kicks, launched its new gaming device Vita. The agency also demonstrated an admirable commitment to corporate social responsibility, with the introduction of corporate volunteer days. Moreover, the agency shared its expertise in communications planning for free, this included running pro bono workshops for the Foundation for Social Improvement, which provides skills and training for several small charities in need of support. In partnership with Adam & Eve/DDB, the agency rounded off a great year by scooping the Grand Prix at the IPA Effectiveness Awards for 2012 for its work on retailer John Lewis. the7stars was another strong contender for Media Agency of the Year, proving that size isn't everything. The judges were particularly impressed with the7stars' independence and entrepreneurial spirit. Since forming in 2005, the7stars has grown from a small breakaway start-up, to the UK's biggest independent media agency. Over the past year it has picked up £21m of extra business from big network agencies.